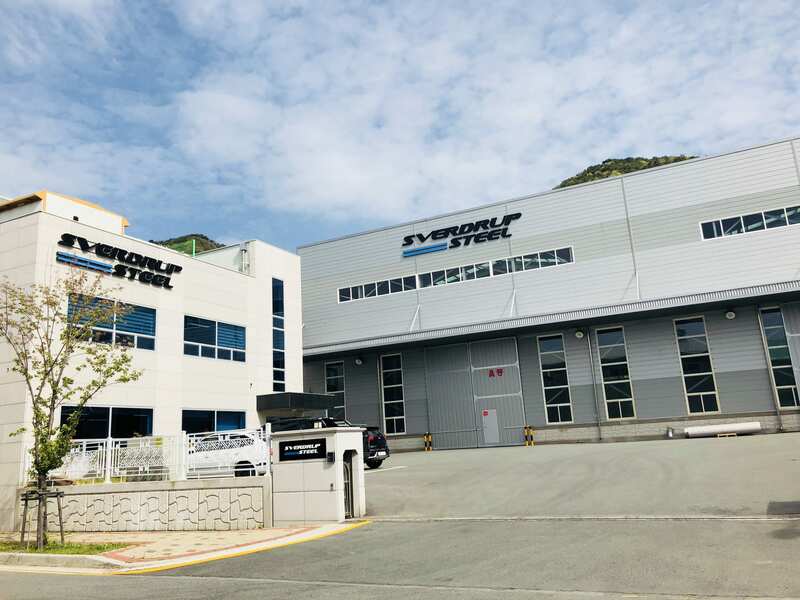 Sverdrup Steel is proud to announce that we have opened our new subsidiary company in Busan, Korea. Sverdrup Steel Korea Ltd is being lead by our General Manager Min-young Jung, who has vast experience within the domestic Korean high performance steel market. We are delighted to have Min-young Jung and his team onboard, and we have great confidence in that Sverdrup Steels will be a supplier that will be well received in the Korean market. We will strive to earn the confidence of the market by having a wide stock range and volume with in our product range. Presenting a high level of service, ensuring quality and reliability of our product. Offer technical support to our customers. On time delivery. And building our local presence for the future. Situated in the industrial area of Gangseo-gu, Busan. The warehouse is just over 2000 m2. Sverdrup Steel Korea Ltd is set up to service the Korean market, we are stocking plate in LDX, Duplex, Super Duplex and 6Mo. 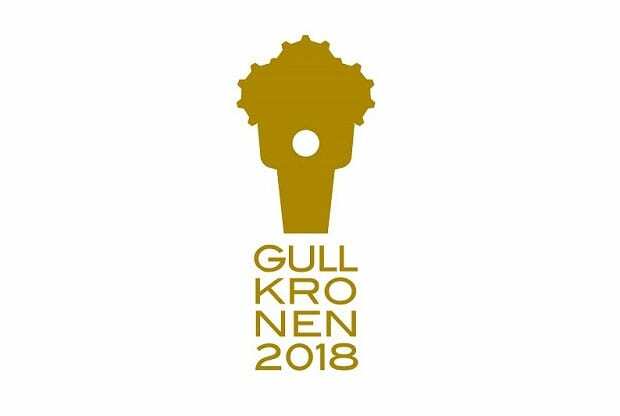 We look forward to strengthening our relations with existing customers and the opportunity to build new relations with new customers in the Korean market. We will off course be able to supply the whole range of material offered by the Sverdrup Steel group. We hope to be able to further build our stock program in Korea as we progress and identify demand. And form partnerships with new customers in the Korean Market. 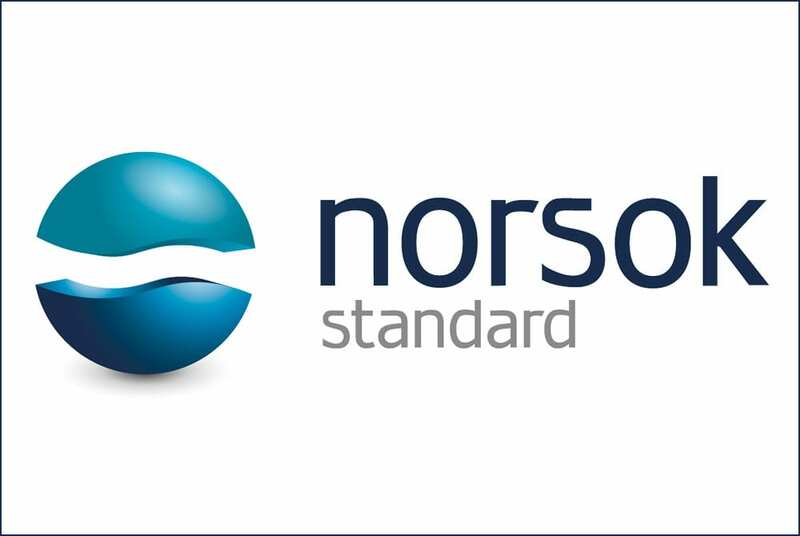 We have added the NORSOK producer requirements in the menu. Please read more about it here.